Do you remember the first time you met the person you would commit yourself to unconditionally? Of course you do. Those are among the unforgettable moments of a lifetime that can change us forever. This musical story tries to capture that moment for us. 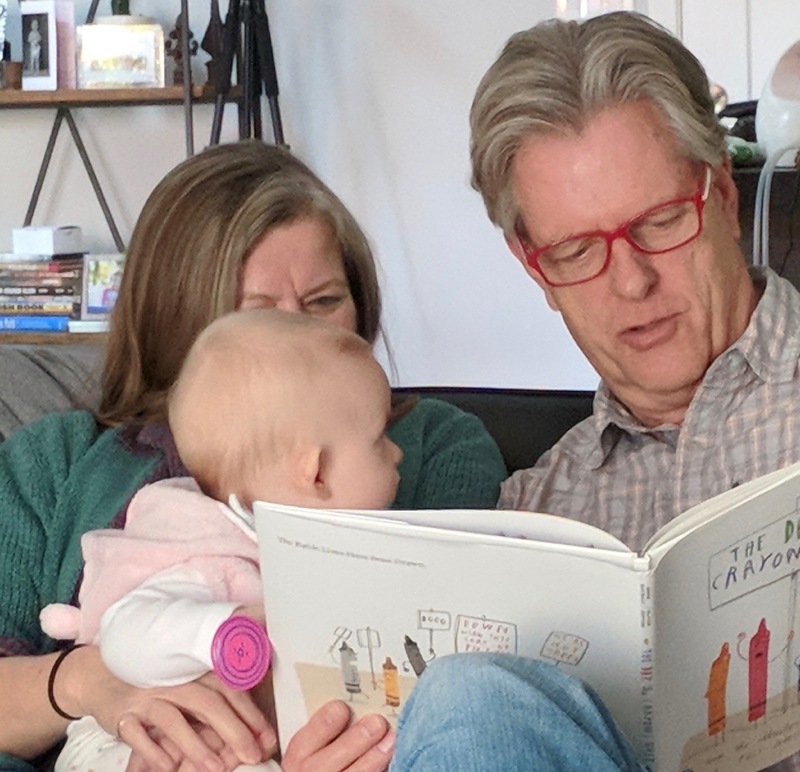 After raising our family, we find ourselves reading stories to our little grand-daughter, reflecting on how this amazing adventure began. Here we are some 45 years later, and the memories are still fresh and accessible. And, for the most part our stories of that moment match—although, we still banter back and forth about whose experience was the strongest. Of course, it was mine! (However, no one will ever really know who said that, not even us, since we co-wrote this story). No matter how we remember what happened at those pivotal times of our lives, we are left with the wonder of why. That part will forever remain the mystery of how paths intersect.